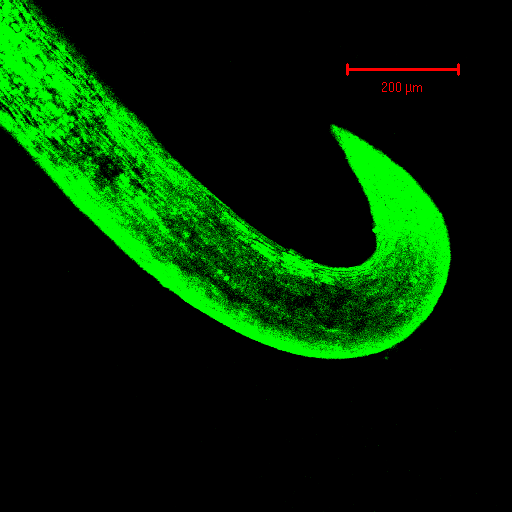 The investigation of the development of an attachment mechanism based upon a long shaft cellulose hook. This study comprises 3 papers and follows S N Gorb’s methodology of morphological study, material properties, analysis followed by two further processes, material selection and design. This morphological study includes confocal microscopy, 2-D digitising and a description of a further potential process with microtome and digitising software. There is a description of the general ecology of Arctium minus. There is some incidental discussion as to the potential use of confocal microscopy in nano- and microtechnology. The question of intelligent design and perfection in plant hooks associated with plant reproduction is taken to have been addressed by the work of Allmon and Ross as cited by Nicklaus [‎1], Howe and Smallwood [‎2] and by S H Bullock [‎3] and it is therefore sufficient to merely state here that for the purposes of structural biomimetic study, biological structures must be treated as they are without regard to their origins or reason for being and examined for design indicators that can be utilised for the purposes of modern design and manufacture. To assume perfection in Nature’s design is a fallacy. All that can be assumed about nature’s designs is energy efficiency with available materials. In seeking a design indicator, successful structures that are present in more than one species are a point of departure for study from Nicklaus’ analysis of the evolutionary process. Hooks with a long shaft and a small diameter hooked tip have been studied by S N Gorb in a number of papers and he specifically states [‎4] that at the time of his writing there were no commercial lightweight attachment mechanisms that exhibited a flexible base as he found in the case of G. aperine. Species that support hooks include Agrimonia eupatoria, Galium aperine and Galium urbanum [‎5]. These hooks are not formed through the process of adaptive growth since they are single-use. They therefore must be genetically defined to occur in the required shape and interaction with the environment changes their qualities. The distinct difference between these hooks is the structures from which they arise; G. aperine hooks are stomatal in origin as are those of A. eupatoria and C. lutetiana, the hooks of G. urbanum arise from carpels. Only the hooks of A. minus appear to arise from bracts encasing the ovary. 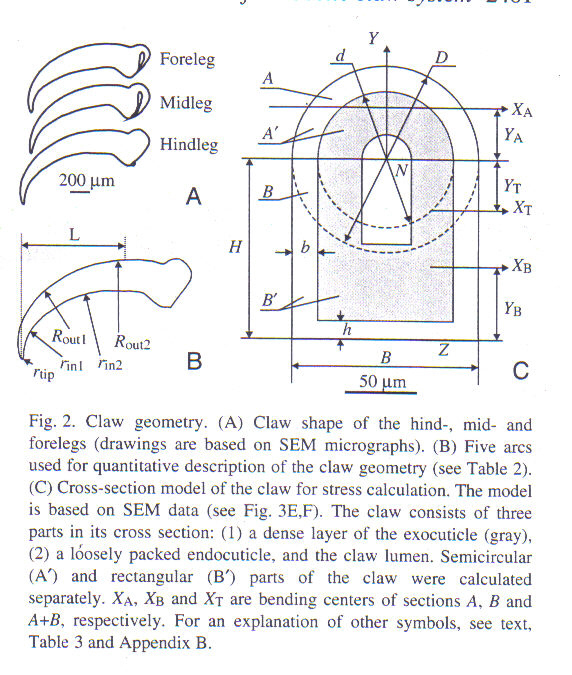 D’Arcy Wentworth Thomson’s book “On Growth and Form” [‎6], whilst old, is a treasure to a starter biomimeticist.. The entire Chapter 2 is entitled “Magnitude” where he describes the “The Principle of Similitude”. For the purposes of hooked biological structures attention is drawn to his discussions on size, cell size, gravity, body-size, surface tension, viscosity and probably Brownian motion in the case of extremely small structures in a liquid medium. In the case of natural hooked structures, many of the examples in nature are very small, so small (~100mm) that these factors become significant in the action of attachment and the attachment force. The burdock hook (radius of curvature ~ 250mm, shaft diameter ~ 200mm) is desiccated when mature, without any secretory organs. The full action of mechanical interlock can take place in both a wet and dry environment thus the scaling effects are limited to those of size, friction, moisture, inertia and gravity. Forces such as inertia become small enough to ignore whilst others are magnified in their effect. It is common in nature, particularly in structures approaching the molecular in size, to find that it is a combination of properties that act coincidentally that produce an effect [‎7]. With regards to attachment it is common for adhesive secretions, other fluid properties such as surface energy and capillarity and even applied pressure gradients to combine with mechanical interlock to produce a resultant attachment force. Gorb notes [‎8] that biological systems present the material scientist with goals for new materials that can model the behaviour of biomaterials. Arctium minus is commonly known as burdock and it is found throughout the UK and is a member of the Thistle family. It is common knowledge that it is an annual noxious weed commonly found by the side of pathways and riverbanks. It grows approximately to 2 meters in height and generally features single or multiple primary stems off which arise secondary and tertiary branches. It is the fruit of the Arctium minus which is of interest to the biomimeticist studying hooks since it is the fruit that support bracts that develop hooks. Higher plants use a variety of dispersal agents such as wind, water, animals and people [‎5]. Dispersal by animals is known as zoochory. The dispersal of seeds or fruit (known as diaspores, more often fruit than seeds) by attachment to animal fur or feathers is known as epizoochory. Diaspores of this kind do not provide valuable nutrition to the animal to which they attach themselves nor do they actively attract animals to parent plants. Instead they have special structures such as hooks, barbs, burrs and spines or sticky secretions and they detach easily from the parent plant. In fur and feathers the diaspores may remain attached for a long period of time until animals groom them off or until the animal dies. Arctium minus has natural symbiotic partners in seed dispersal that are wild animals and birds indigenous to the UK, such as rabbits, badgers, foxes, sheep and deer. The diaspores of Arctium minus are adapted for dispersal by mechanical interlocking. In terms of the plant’s life cycle, the hooks become operational early in the year, acting as a defense mechanism while the immature seeds develop. From observation, at this stage the tensile force required to remove the fruit from its supporting stem is at its highest. The corolla or flowers are in evidence at the apex of the fruit, protruding from the basal cup comprising of the ovary and surrounding bracts. This fruit is green and the hooks are already developed but pliant. As the fruit matures the corolla withers and then disappears. The seeds are present in the ovary and these are freed by the total disintegration of the fruit which begins immediately the fruit is separated from its host plant. Each of the bracts is flattened at the base where it originates, becoming narrower to form the shaft of the hook. 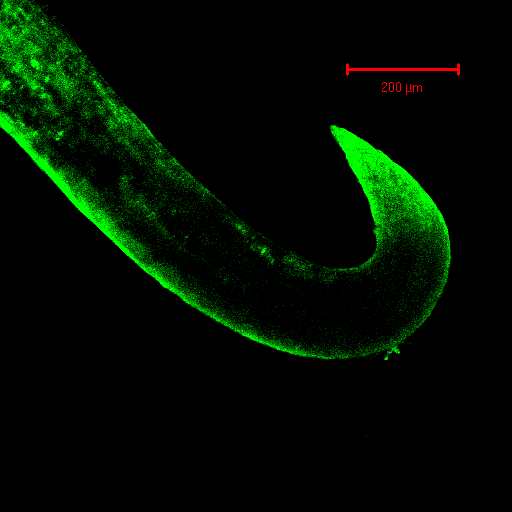 This means that each hook has a single degree of freedom which, from Gorb [‎4] has implications for its attachment ability, decreasing the contact separation force and increasing the propensity of the fruit to attach. 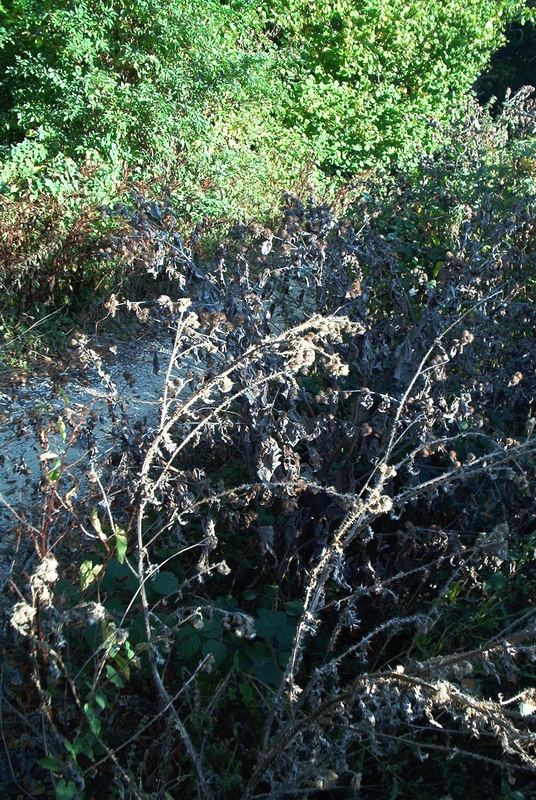 As the plant and its seeds mature the entire plant desiccates and becomes brittle. The detachment force required from its supporting stem for the now brown fruits and the mature seeds they contain reduces to a load far below that of the fracture force of the hooks and the fruit freely attaches itself to passing host. This is generally a one-off attachment. Once the fruit makes contact with the ground it is ready to await germination. The chosen structure of interest is the burdock hook. For the purposes of recording a structure’s shape an engineer acting as a biologist is faced first of all with discerning what is the best shape to study. The variety of nature presents him with a range of sizes and shapes that are commonly described using the statistical analysis techniques of a field biologist [‎10]. Therefore a conscious decision is made to abandon averages in favour of selecting a typical member of the group and examining it in isolation. The first method of shape recording selected was the use of confocal microscopy. There is software available on the market that allows for file conversion to .stl format required for a rapid prototyping device. 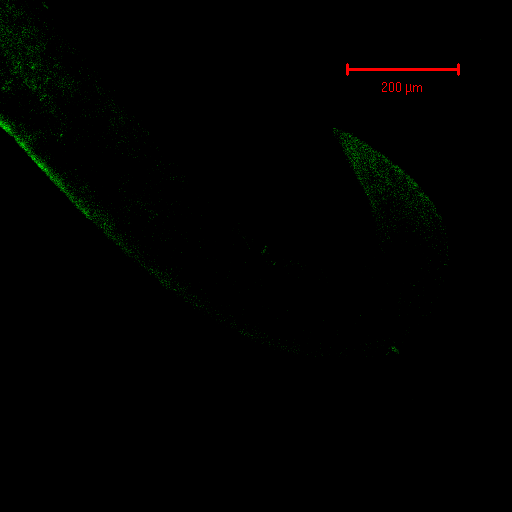 Confocal microscopy has a particular attraction due to the fact that specimens need only be mounted in a distilled water solution and the examination is non-destructive. The ambition of this experiment was to seek a method of direct data transfer without recourse to curve-fitting with the goal of moving directly to prototyping. Further, with regards to finding some method of recording shape, it followed that it was reasonable to avoid the tiresome and inaccurate prescribed methods of searching for radii of curvature used by Dai, Gorb and Schwarz [‎11] in their work on insect tarsi in favour of direct data acquisition (see ‎Figure 3:) although clearly the authors have different ambitions for their approach namely identifying regions of material non-homogeneity and trace element occurrence in the insect cuticle. Beraldin et al [‎12] in their paper on the virtual reality applications of scanning technology discuss the use of data transfer for layered manufacture and rapid prototyping. 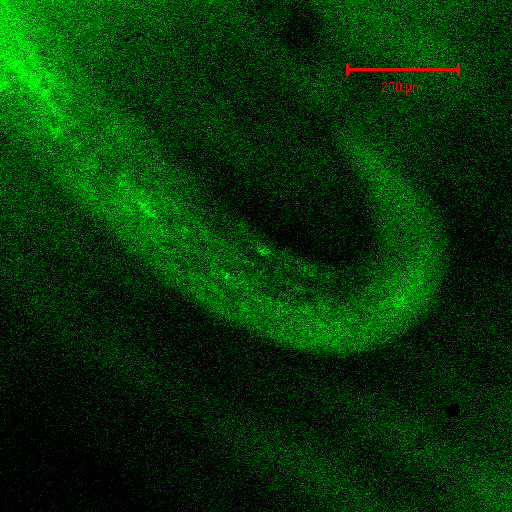 The single phase confocal microscope used in the following experiment only allows for an examination of external morphology of an opaque structure. In the case of burdock it was hoped that the hook was sufficiently small to be translucent to and naturally fluorescent under the laser light of the confocal microscope by virtue of naturally present elements that would exhibit the fluorescing property in their natural condition. There also needs to be some consideration as to the purpose of the imaging. As mentioned earlier there is a limitation to the capabilities of a rapid prototyping device which means that any reproduction would lose its scaling effects. Sanson et al [‎13] used confocal microscopy combined with taking casts of bat’s teeth to produce images of tooth wear patterns to be studied using virtual reality. Beraldin et al described a variation of the technique which could be applied to any stack of data points to produce a resin model from a rapid prototyping device or a model in virtual reality applying it to works of sculpture but the question needs to be asked: of what practical use would a large scale resin model of a biological structure be apart from fulfilling some educational role? The virtual reality applications particularly with respect to the medical field would seem more important. Briefly, the fluorescence effect is produced by irradiating atoms with a high energy light source (laser) which causes excitation of orbiting electrons. These electrons jump “outwards” to high energy orbitals before returning to their normal state, releasing energy at a specific wavelength which is detected on an emission filter. It is possible to fire more than one frequency at once (multi-fluorecence) by rapidly firing each laser in sequence at a speed that is indistinguishable to the human eye. In 2-photon microscopy, two photons of light are used instead of one. These are focused at a point in the specimen which limits the fluorochrome excitation to the point of focus, giving reduced photobleachiing and allowing thicker specimens to be scanned. Near field scanning optical microscopy is similar in approach to atomic force microscopy in that the fluorescent light is emitted from the tip of a probe and it is understood that this form of microscopy is still under development. It was decided that the burdock specimens were small enough and, possibly, translucent enough to laser light, such that it might not be necessary to use the casting method. Instead it was decided to attempt to image a plain specimen. A specimen burdock bract was mounted upon a “well” microscope slide in distilled water (it is a feature of both confocal and atomic force microscopy that specimens are mounted without treatment) and placed under the objective of a confocal microscope. (Sincere thanks are due to Ian Jones, research technician in Neuroscience in the Biology Department, University of Bath for his curiosity, assistance and instruction on operating the microscope. Without his skill much image clarity would have been lost.). When suffused with the laser light at three different frequencies it was found that the burdock hook fluoresced well under the green laser light. Under the red and blue light the resulting image was less distinct. The stacked image is then output to file and stored as a sequence of .tif files that are viewed in .avi format (see below for the full range of .tif images). Stereogram images of the hook follow (‎Figure 5, ‎Figure 6 and ‎Figure 7). The data from the confocal microscope is a sequence of image slices that are then automatically reassembled (stacked). Evidence of the stacking can be observed in the images from the stepped outline of each image. The glow that surrounds the stereogram images derives from the fact that this view of the hook is assembled using standard confocal software and the viewer is looking through preceding and following images which are a result of the perspective of looking at angled images. Only in a profile image does a stark outline of the hook show. There is an artefact on the microscope slide that shows to the side of the hook. Note that the images from the confocal microscope show some internal structure of the hook, particularly the cellulose microfibrils. 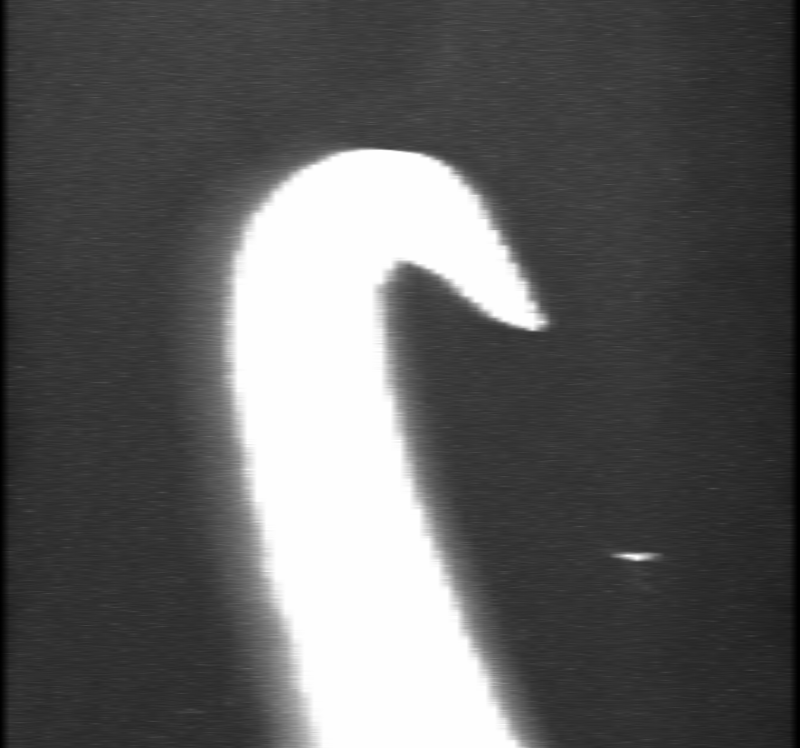 These microfibrils are visible in the next experiment which fractures the hooks in a tensile tester. 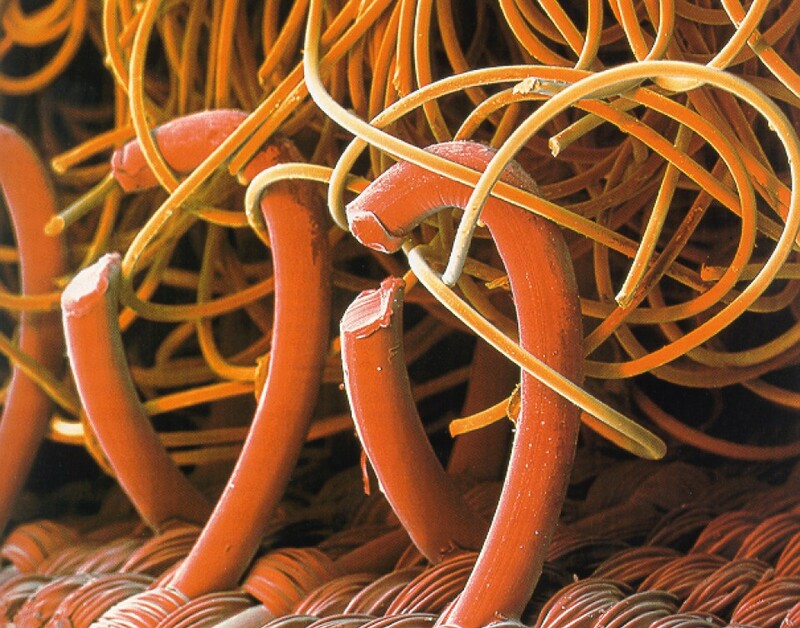 The hooks are made up of cellulose fibres bound together with hemi-cellulose to form microfibrils [‎15]. 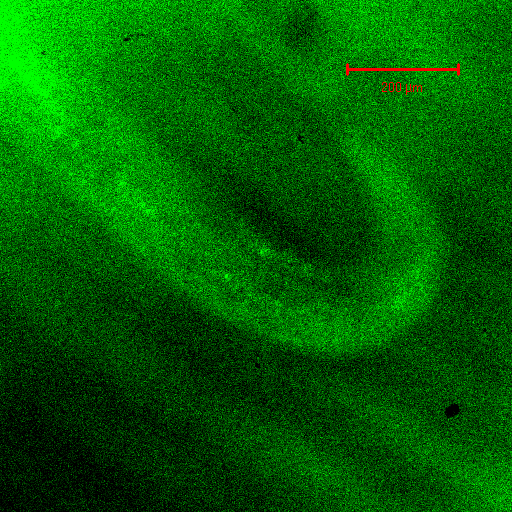 Confocal microscopy was also used successfully to image the cuticle tarsi of two insect varieties, a common green grasshopper and a common bee which shall be the subject of a later paper on insect attachments. The following procedure is described by Sanson et al for the production of cubic voxels and virtual reality applications from his paper on the imaging of mammalian teeth [‎13]. It essentially notes how to take a suitable image of a small object (~mm) for the purposes of digitizing, reproduction and study in virtual reality. In capturing an image it must be born in mind that the goal was an accurate 3-D model for both virtual reality applications. It is important to set the slice thickness accordingly to arrive at an undistorted image i.e. cubic voxels. The paper by Sanson et al details a method of taking a cast of a tooth which is more technically cumbersome than simply putting a microscope slide with specimen under the objective and so some of his paper is not relevant here (the details concerning the casting of the teeth). 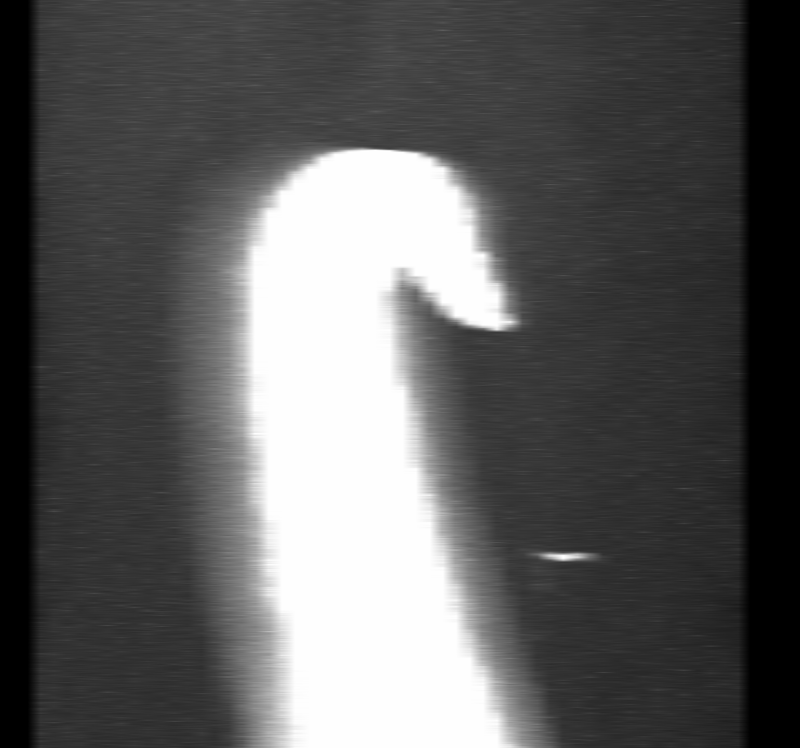 Surface noise can affect the image and give a false indication of where the true surface lies. Sanson et al did experiments with the x 5 and x 10 lens to see how best to obtain the most accurate surface image. They used two techniques to try to reduce surface noise; accumulation and averaging. Accumulation is to accumulate and average several images at each z height and then create an image from the accumulated image slices. 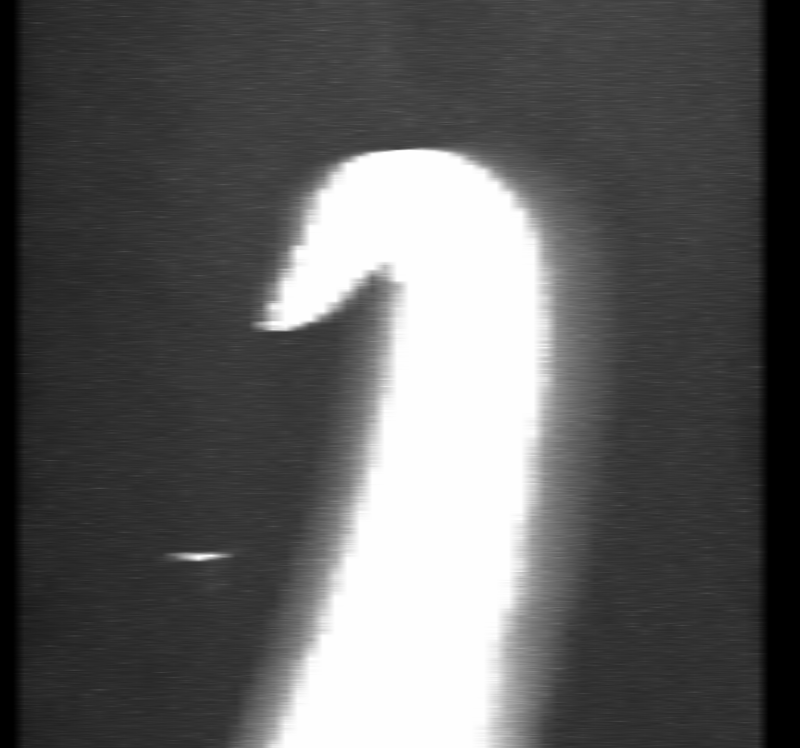 On the microscope, for example, an “Accumulation 2” scan stands for the number of slices that are averaged (two). It was found that averaging produces better results than accumulation. Sanson et al used a resin casting of their teeth specimens which was coated with eosin, a fluorescent dye. With respect to biomimetic applications and particularly miniaturisation, the link between material and shape is explicit and being able to faithfully capture a biological shape for the purposes of reproduction in design processes could become advantageous depending on advances in material science. There will always be an argument between those in favour of a direct design and those seeking biological indicators but as long as problems remain unsolved it will be difficult to completely forsake one avenue of attack in favour of the other. Material science, it would seem, holds the answer. NOTE: It would seem, to a mechanical engineer with a father who was a metallurgist and a mother a microbiologist, plausible that there is yet another application to these images, namely the generation of membranes suitable for use as a scaffold for “growing” tiny structures in a controlled fashion without recourse to genetic control. Using a photolithographic technique coupled with the application of phobic and phyllic surfacing the question to be answered is: Is it possible to build a self-assembly scaffold of sandwiched or consecutive surfaces? This was discussed with Ian Jones at the time of imaging (Oct 2002) and subsequently and he didn’t know the answer. It is appropriate to consider an alternative means of collecting morphological data on the hooks. This comprises of using a microtome and a digitizer with a finite element package such as Solid Modeling. One begins by taking into account that one shall be using a Solid Modeling feature known as “loft”. This requires what is known as a “path” which is a digitized spine along which a number of cross-sections shall be distributed prior to rendering of the object in 3D. Digitizing the upper and lower profiles provides for a smoother model by providing two paths to support the intervening profiles. Thereafter, using the microtome to section at predefined and measured intervals along the profile, a number of cross-sections are taken and each digitized. Each section is preserved so that the sectioned material can be inspected. Alternatively, and this has been used for the following reconstructions, a simple silhouette can be used, measured and reconstructed. It was assumed each profile was circular which is clearly not entirely true but a close enough approximation for the purposes of this paper. Using ‎Figure 8 it was possible to digitise two splines for the inner and outer profiles. Diameters were measured perpendicular to the inner spline and used to reconstruct the hook using the loft feature, of which four views are shown below (see ‎Figure 9 and ‎Figure 10). 3-D image of reconstructed burdock hook. With further work in SolidWorks it will be possible to merge the base of the hook with a flattened sheet thereby emulating the bract from which the hook arises. This would produce a jointed hook similar to the Galium aperine fruit, studied by Gorb et al, but with only a single degree of freedom. In Chapter 5 of his book “Growth and Form” D’Arcy Thomson describes the nanostructures associated with the genus Radolaria, microscopic aquatic organisms that assemble their own minute skeletons through a process of cellular adsorption. They have a seemingly infinite variation of shapes including single and double hook shapes which occur at the interstices of cellular assemblies. Thomson also makes mention of experiments that have been conducted into the shape and form of soap bubbles and their resemblance to natural cellular low energy configurations. This is particular of corals, for example, where calcium carbonates and silica precipitate from the cellular material and in fact of all living organisms that have skeletons. It is known that the self-assembly of nacre has been successfully artificially replicated for the purposes of coatings [‎16]. The question addressed here is not the mechanism for self-assembly, but the measurement of a structure without interference with its growth. If one considers the medium in which the specimen is mounted: distilled water, it prompts the question, would it be possible to use a confocal microscope in a liquid medium other than a microscope slide? For instance, many sea creatures require the supporting medium of the ocean to support for their body mass. The family Radolaria of which over 400 species are known, are single cell organisms with an internal structure formed by the deposition of organic molecules. Chapter 5 of D’Arcy Thomson delves deeply into this issue, of colloids, cells, adsorption, spicules and snow-flake like skeletons. To the curious eyes of this scientist it would seem that he is talking about a form of self assembly of structures and some of these are distinctly hook or anchor shaped. And they are formed in a scaffold of bubbles or cells, that is, a liquid medium, through the process of adsorbtion. A confocal microscope could be a non-invasive technique of inspecting the growing structures without disturbing their growth. Secondly, would it be possible to use the confocal microscope images together with a photolithographic effect to impregnate synthetic membranes with phyllic substances to form a scaffold sandwich for the purposes of self-assembling nano- and micro-structures without recourse to genetic direction? What better way of producing a synthetic attachment mechanism than to use the same material that comprises the mimicked structure? It is known [‎15] [‎17] that the artificial synthesis of cellulose microfibrils is a current technological challenge. This remains a question to be answered. These papers are aimed at demonstrating S N Gorb’s model approach for the generation of a product. The approach is based upon shape and functionality. The basic ecology of the species is described and the reasons for the choice of structure for study. Three methods of morphological study have been described here which can be used for any small structure, one of which is relatively new when applied to these structures (see [‎7]). These three methods vary in terms of hardware requirements, having implications on cost, versatility and memory storage. Equally, there are differences in application which make one method more suitable than another at any time. The ease of accurately recording a small biological morphology with its link to material research is demonstrated. The morphological study of the Arctium minus hook is now complete. The next paper continues with the material study and functional description of the hook and a comparison with the functionality of Velcro, commonly known as the inspiration for the inventor of that product, George de Mestral. Thereafter the design shall continue with the development of a design of an attachment mechanism based upon the shape and functionality of the burdock hook and bract. Compromises with regards to material selection are inevitable but this shall not necessarily be to the detriment of the final product. Nicklaus, K. J. Plant Biomechanics – An Engineering Approach to Plant Form and Function (Chapter 10), Biomechanics and Plant Evolution, University of Chicago Press, pp. 474-530, 1992.